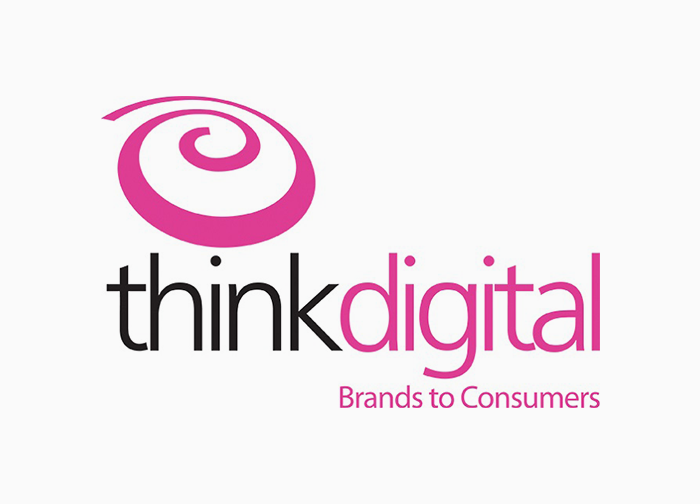 ThinkDigital is part of the TDG international group, which operates the largest local online advertising network in Romania, with local and international sites. 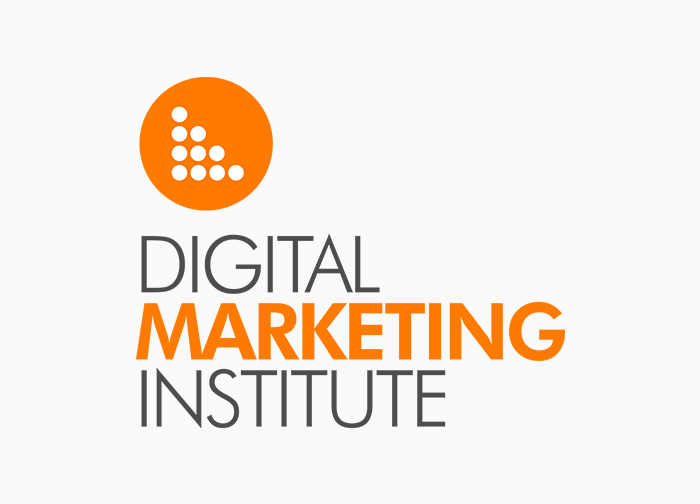 The company does not only offer premium advertising and major impact formats, but also conceives and carries out complex online campaigns. Questia is an online community dedicated exclusively to promoting your views. No product is being promoted or sold - All that counts is your opinion, which helps us to better understand the world. Distinct ensures the infrastructure and good functioning of Internet services and applications. Information technology is a field that changes very quickly, and Distinct has learned to constantly adapt to these changes. For this purpose, it has developed new and innovative products and services, becoming the best on the IT market. 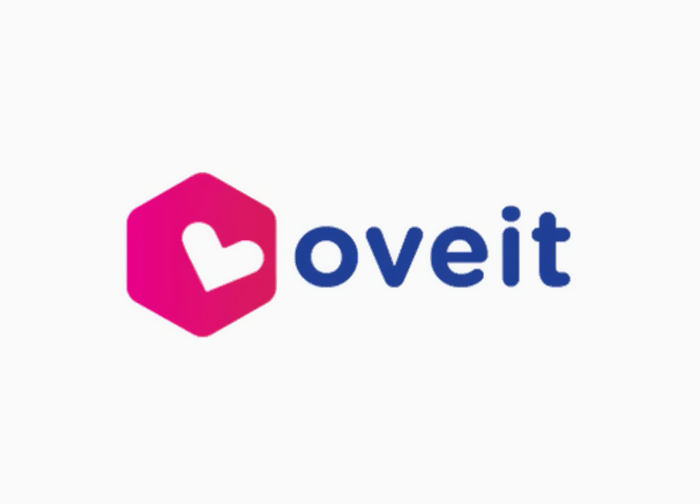 Oveit is an event management software that helps event organizers build experiences by creating and managing events, manipulating authentication data, customer relationship and cash flow. Oveit runs embedded in your website, and deployment is as simple as the copy-paste. 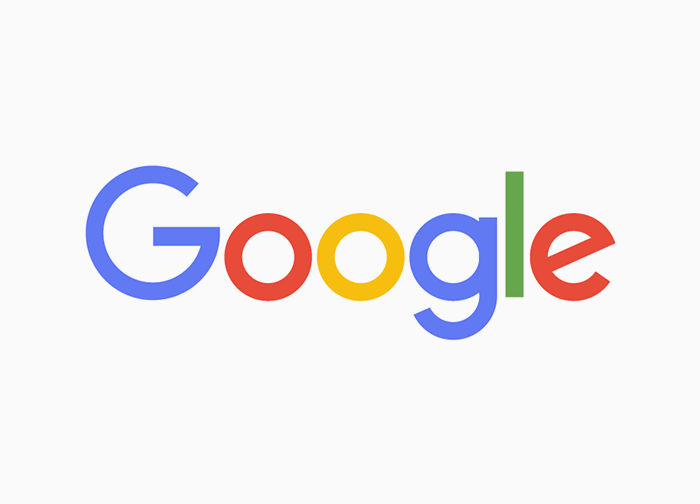 We are a Google Partner Certified team after promoting certification exams in Google AdWords products and we are up to date with the latest product information. Kondiment is specialized in search advertising, mobile advertising, video advertising, display advertising, and Google advertising.